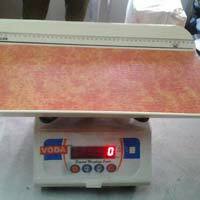 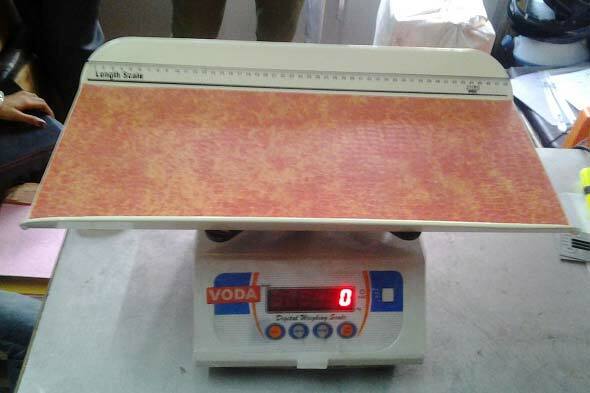 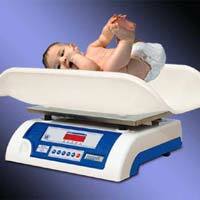 we are new delhi-based organization engaged as Baby Weighing Scale manufacturer, supplier and exporter. 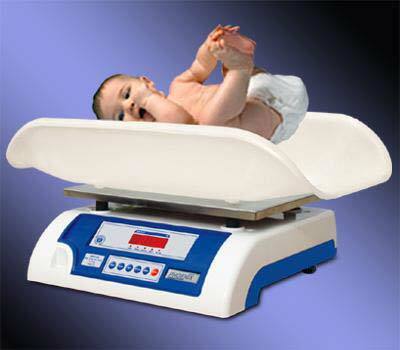 The technically advanced baby weighing scale that we offer is designed for max weighing security. Our baby weighing scale has various features such as auto dampening, which facilitates exact readings no matter whether the baby is moving or still. 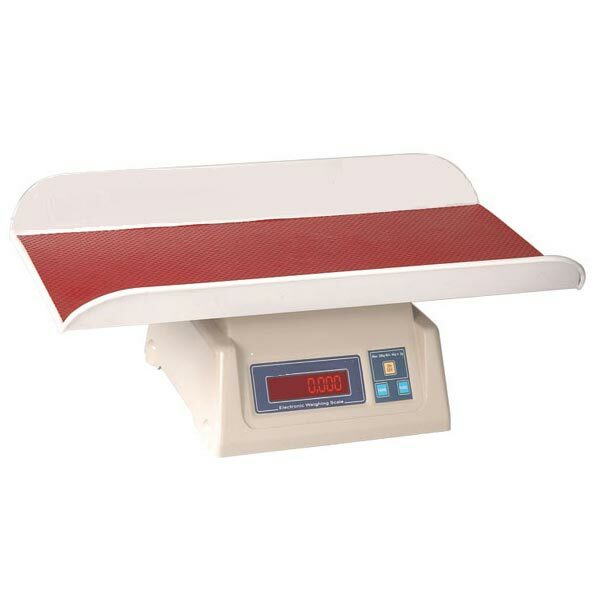 The top plate of the baby weighing scale is wide enough, ensuring a comfortable place for baby’s seating. 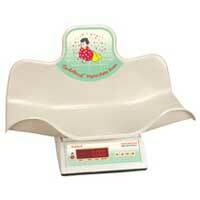 In addition to this, our baby weighing scale is water resistant.